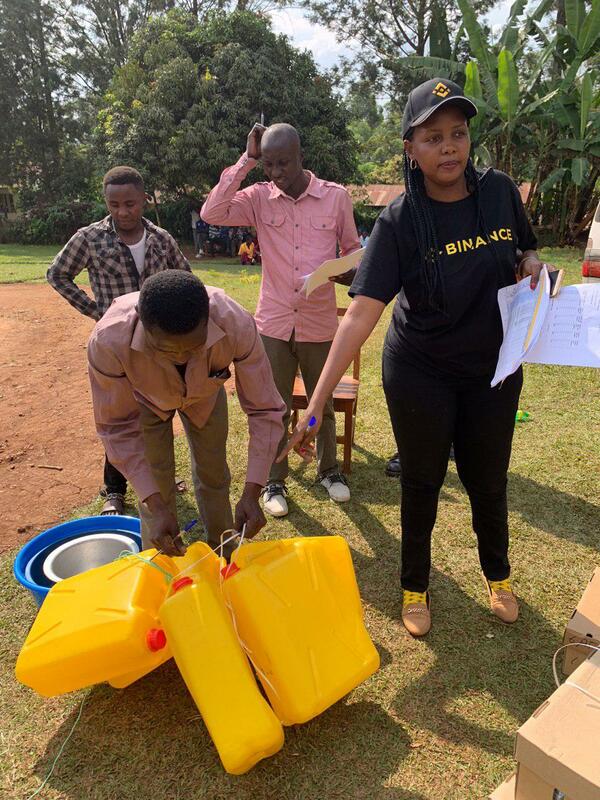 On January 22, Binance Charity, the philanthropic arm of Binance, successfully delivered goods to 625 victims of the Bukalasi Sub-County Landslide Disaster in Bududa, Uganda. Multiple stakeholders have been mobilized to ensure the successful delivery of goods to the first group of vetted victims. Our fully-transparent crypto donation program will eventually benefit more than 1,200 disaster victims. We extend our deepest gratitude to all people who have helped us in our mission by donating to the Empower Bududa program. Here are the stories from the ground. October 11, 2018, Bukalasi Sub-County, Bududa District, Uganda. Four hours of heavy rainfall led to floods and landslides in the afternoon, bringing huge stones and other debris. The disaster claimed the lives of 51 people and resulted in 400 people missing, 1,000 people displaced, and 12,000 more affected. The deadly flow of liquefied land and huge debris also punched through numerous houses like this one. In the weeks and months that ensued, as they bury the dead and search for the missing ones, the villagers struggle to carry on with their daily lives. 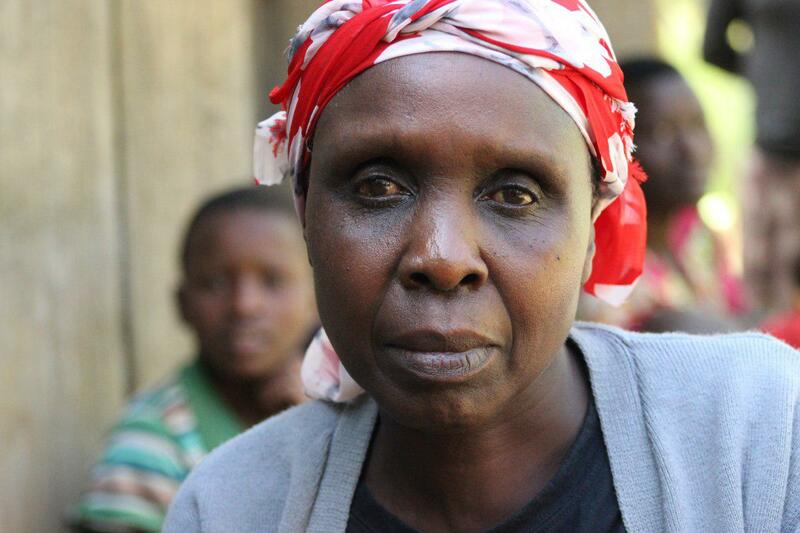 Rose Bilah told us of the hardships she and her neighbors have experienced. 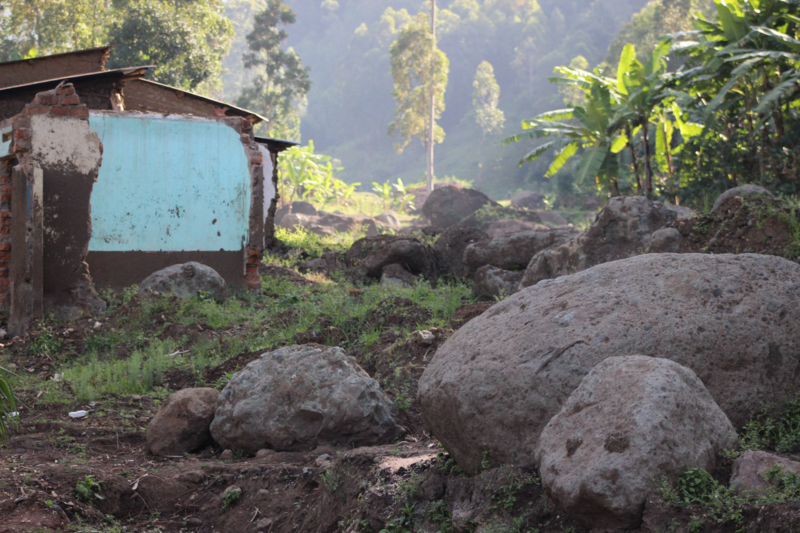 Rose now lives in a small house with her family and some of her neighbors, who entirely lost their homes in the disaster. The disaster took away a lot of their belongings. 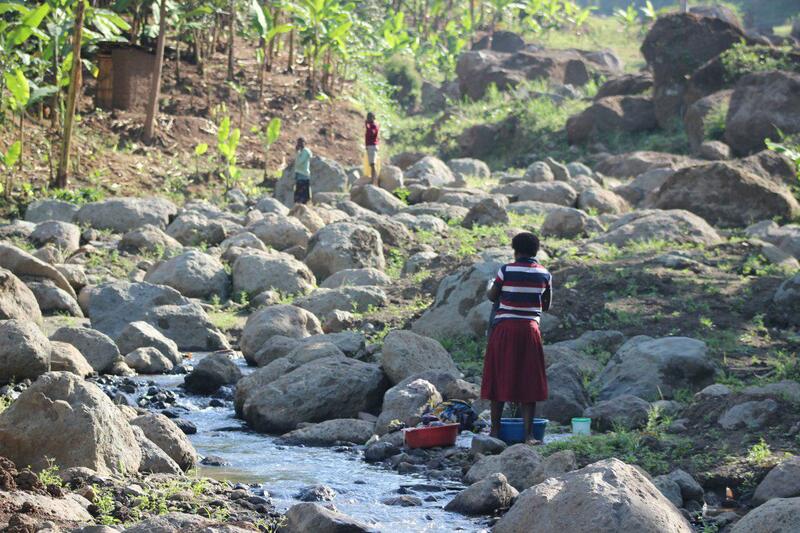 They carry on with their daily chores, like washing clothes. Only this time, they have neither basins to wash clothes in, nor other containers to put water into. 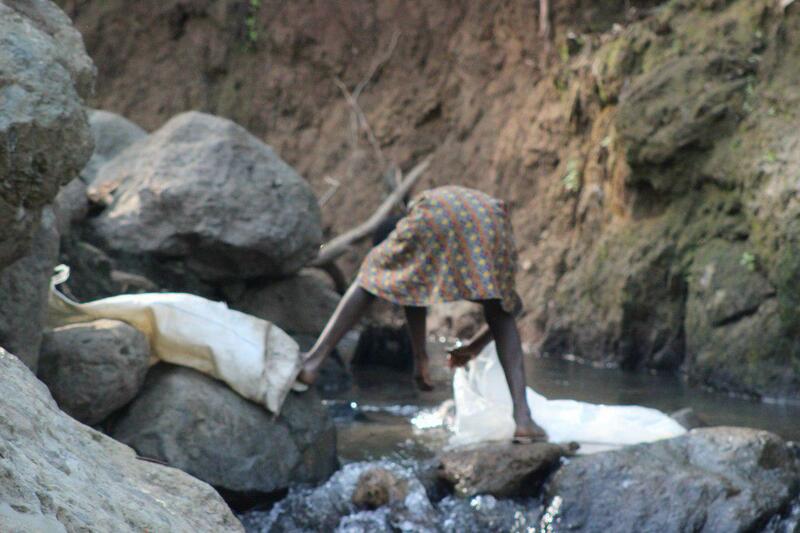 Some have resorted to using plastic bags to fetch water. 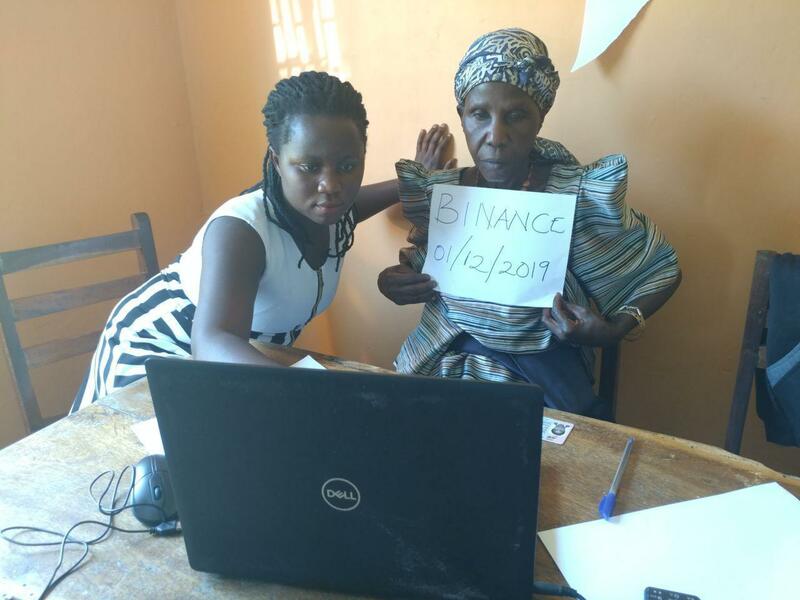 Binance Charity set out to execute a charity program that will help the disaster victims by giving them what they need the most. We went to Bududa to set up the verification process for the victims of the disaster. Through this process, we identified the victims of the disaster, including the 625 end-beneficiaries that received the first batch of aid. They passed rigorous identification progress conducted by the Bududa district government and the Office of the Prime Minister of Uganda. On January 17, along with CryptoSavannah Foundation (CSF), we trained five volunteers from the Bududa district on how to use crypto wallets. 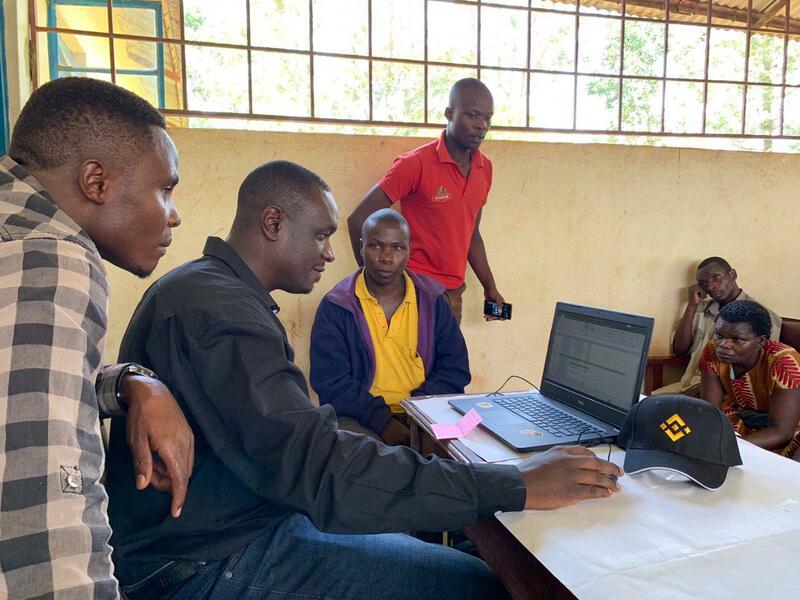 In turn, the five volunteers helped 72 household heads to open their own crypto wallets and instruct them on how to use the wallets to receive aid. 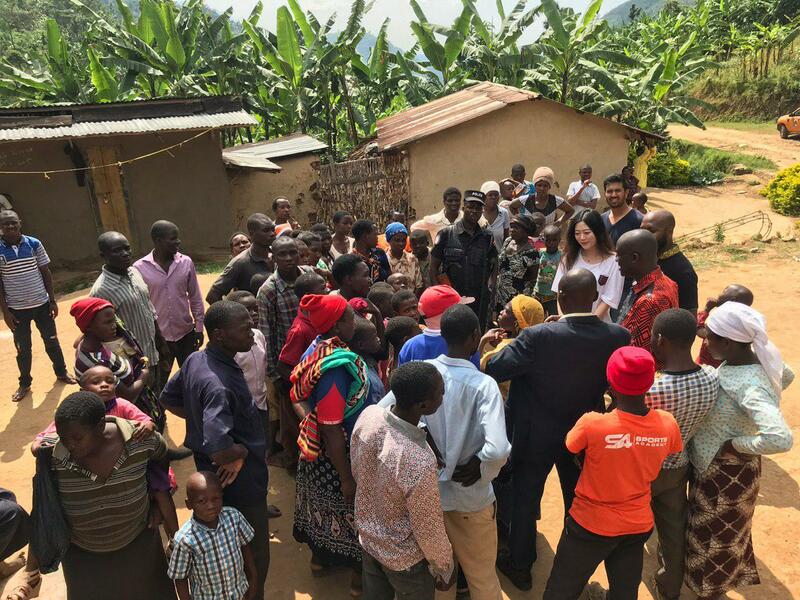 Binance Charity and CSF interviewed twenty youth selected by Bududa district government, then shortlisted five trainers who are young (under 28 years old), computer-literate, capable of speaking fluent English and the local language, patient, outgoing, and open-minded in adopting new knowledge. 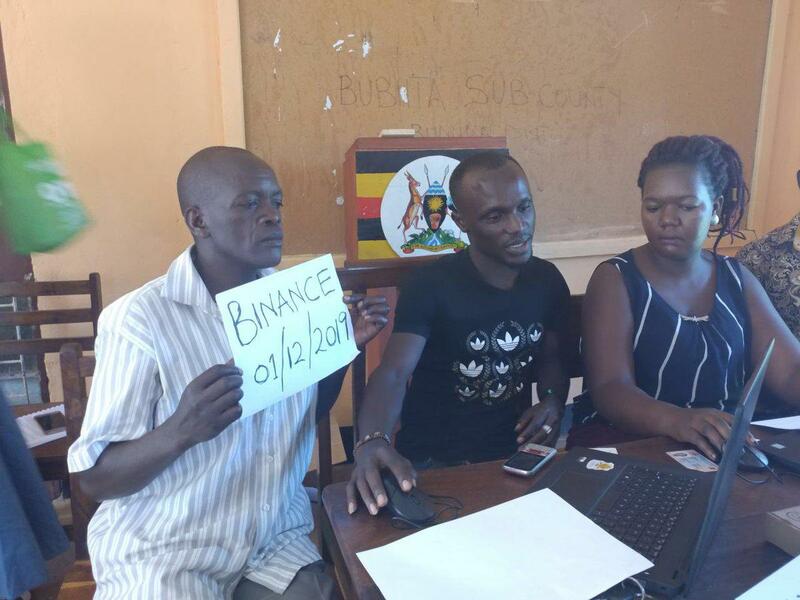 After a 30-minute training session, all five were able to register and master their Binance accounts. “We are fortunately not affected by the horrible disaster, but we desire to make our own contribution to our neighbors and friends, who lost their loves and basic living and production tools. 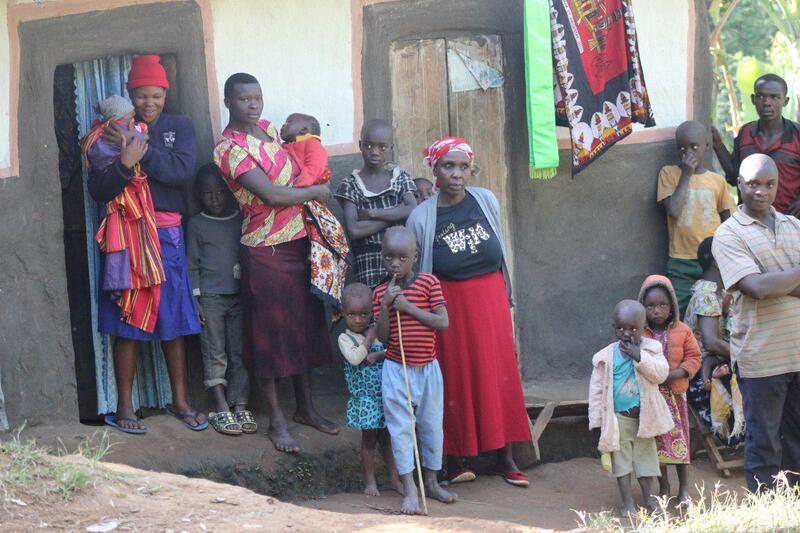 This program enables us to participate and really help them in a new way,’’ said Winnie, one trainer from Bududa. 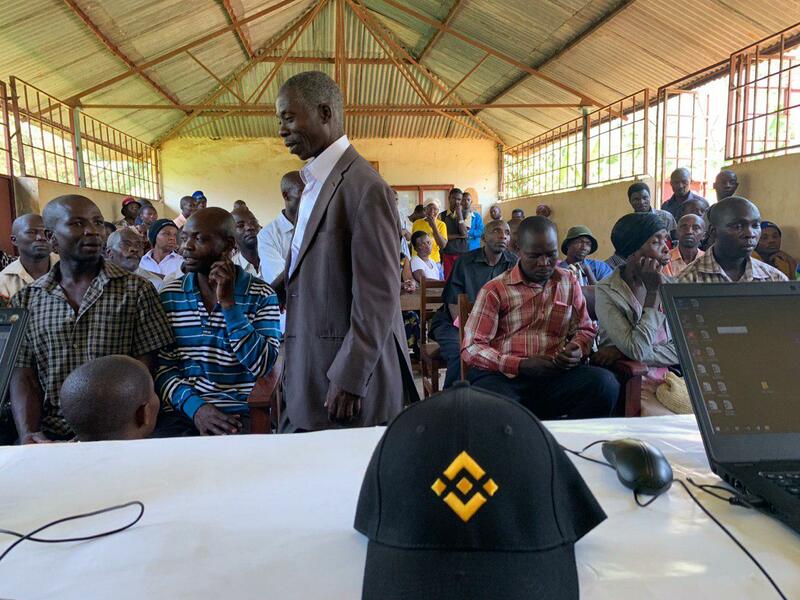 The 72 household heads receive crypto donations from Binance, on behalf of their family members. The household heads represent all 625 victims who received aid, most of which are either under 18 or unable to travel to the district center physically. 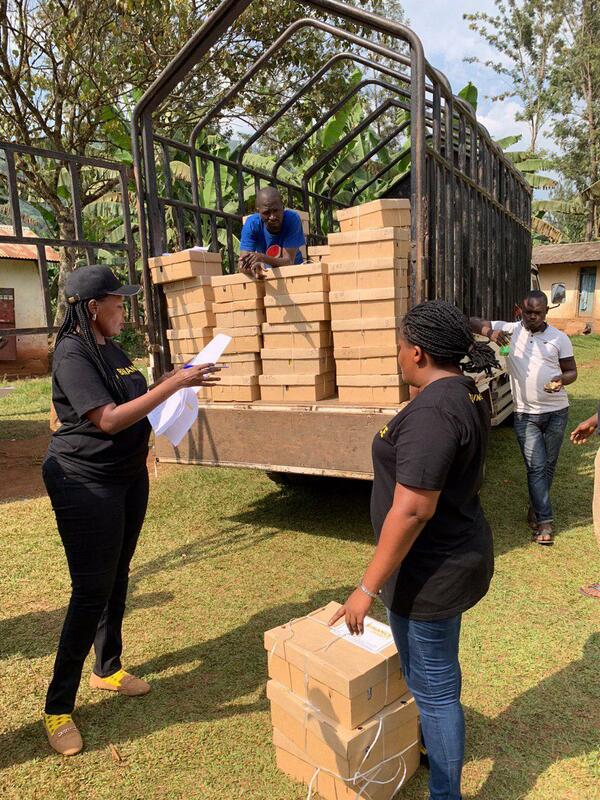 One truck fully loaded with 625 donation baskets departed from Kampala, Uganda’s capital, on January 21, and arrived in the evening, well prepared for the five-hour journey to Bududa the next day to carry the goods. On January 22, the 72 household heads gathered at the district center. 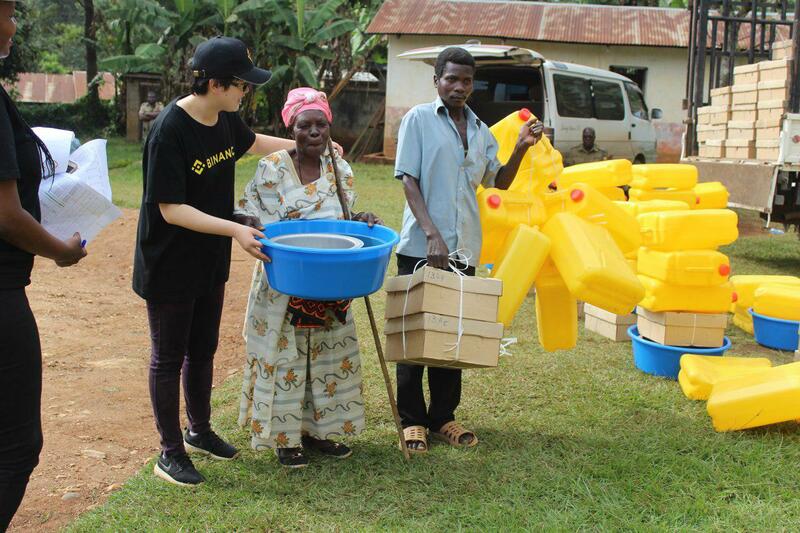 They used their crypto accounts to get much-needed aid from donation suppliers, with the help of the five trainers alongside staff from Binance Charity and CSF. 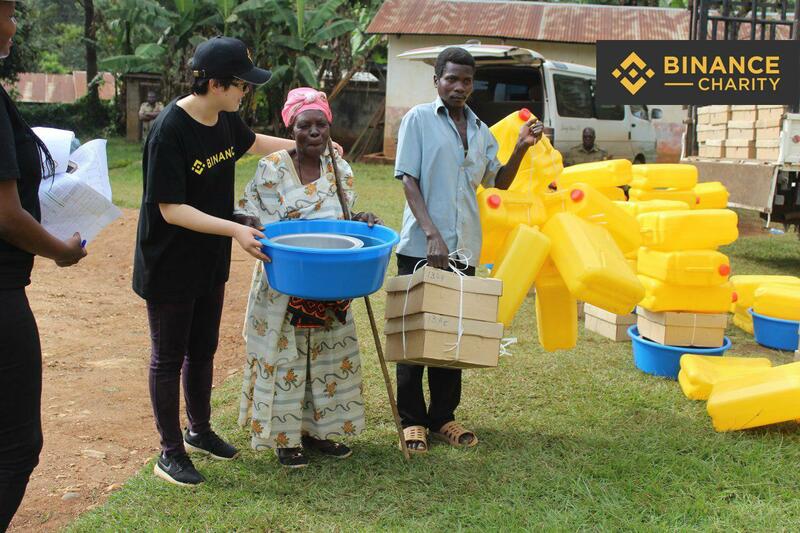 Binance Charity’s donation and distribution mechanism involved the participation of end beneficiaries in the registration and payment process. We strive to make end beneficiaries aware of their rights and autonomy of managing their own funds. Then, the household heads picked up their donation baskets one after another. 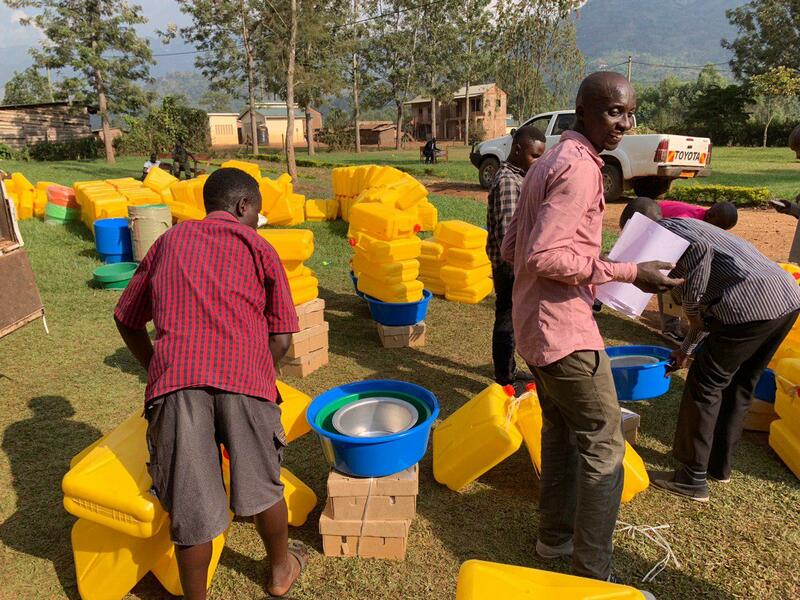 The moment they opened the basket and found well-packaged supplies such as oil, rice, soap, bedsheets, jerry cans for containing water, and more. They were almost in tears. Rose was among the household heads who got donation packages. Now her community will be able to improve their lives one step at a time. “My house was wiped away in the disaster, since then, my family of 11 has to stay crowed into a temporary tent with other families. 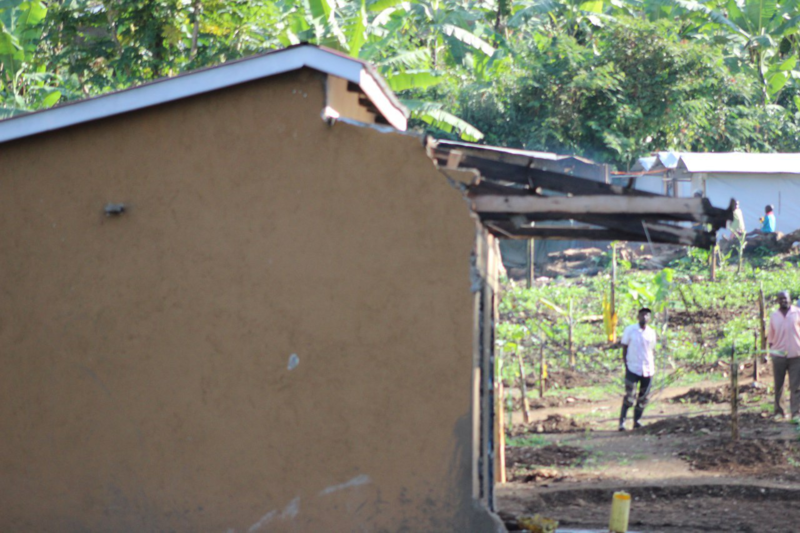 We are so appreciative of the generous donations we receive today as they revive our life and retrieve the hope to rebuild a new life,” said one of Rose’s fellow household heads in his local language. “In the past, end beneficiaries were hardly paid attention to in the charitable activities as few people really cared for their real needs. 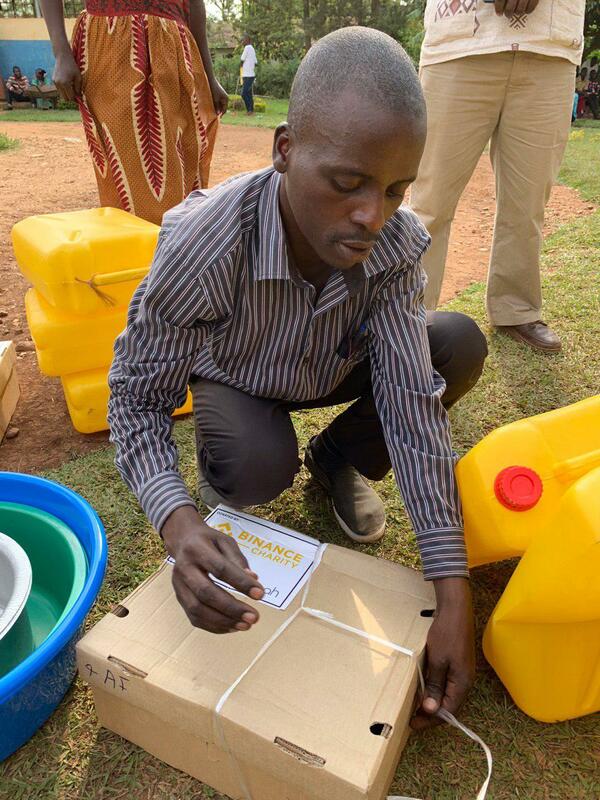 Instead, the beneficiaries passively receive the goods that donors perceive fit their demand. 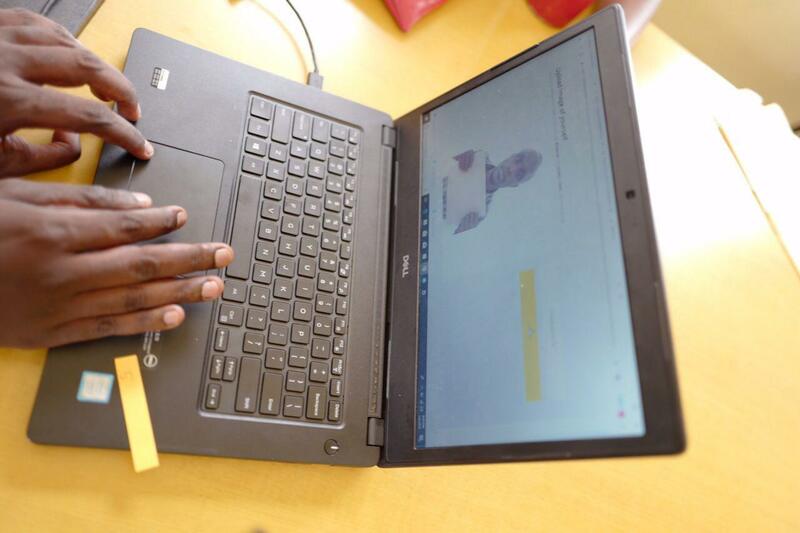 Binance Charity is using the new model to engage end beneficiaries, which is the most critical element in charitable giving, by clicking a payment button themselves,” said Helen Hai, head of Binance Charity. The second delivery of goods is being arranged and will be executed by end of February. 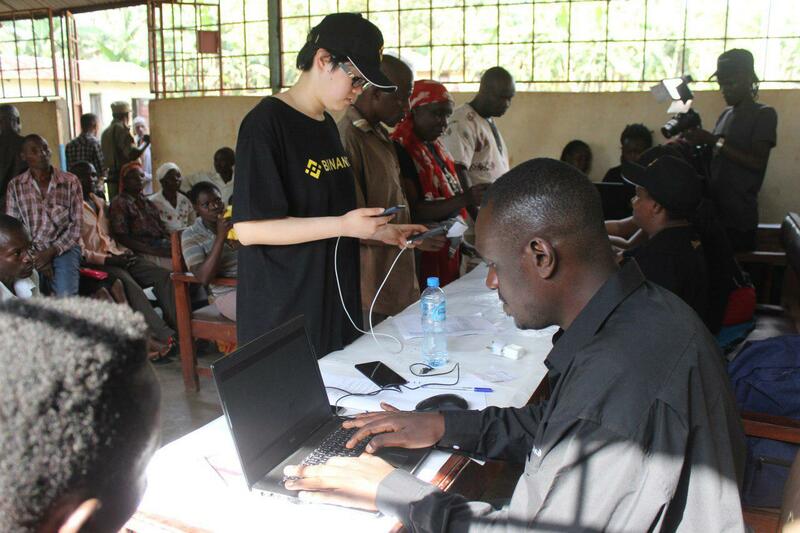 The Binance Charity and CSF teams are working on registering the second group of 655 victims to the list. 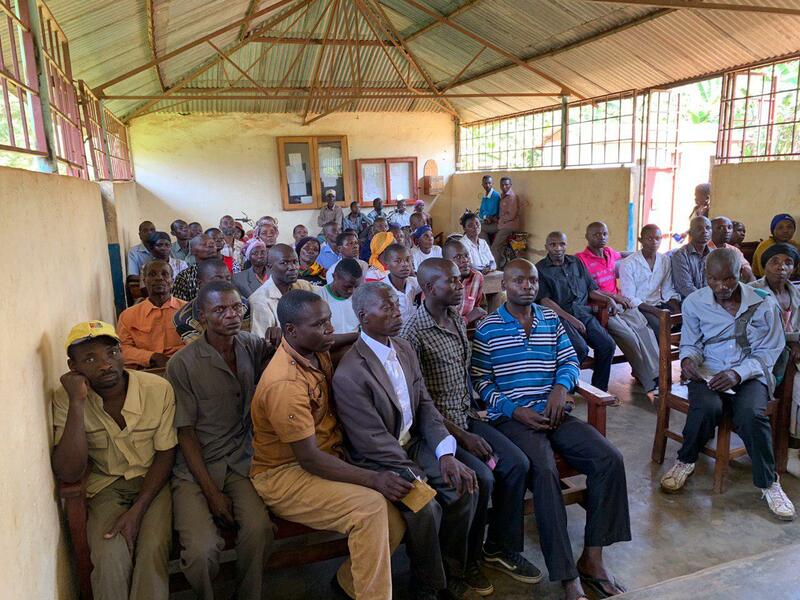 Special thanks to Crypto Savannah Foundation, the organization helped us develop our current ties with Bududa district and facilitate the training sessions and delivery of goods. We also thank all the donors for supporting our campaign to Empower Bududa and helping the disaster victims in getting back to their feet.